Donald Glover Boards Spider-Man: Homecoming! Donald Glover is the latest addition to the Spider-Man: Homecoming cast! Following a brief social media campaign for the lead role in The Amazing Spider-Man back in 2009, Community and Mystery Team star Donald Glover is officially entering the Marvel Cinematic Universe. The Hollywood Reporter today brings word that Glover has joined the cast of director Jon Watt’s Spider-Man: Homecoming in a mystery role. 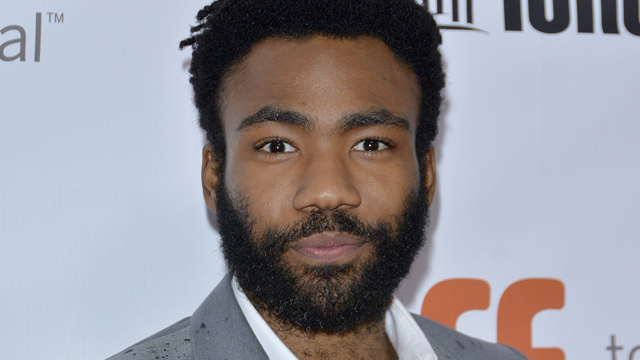 Donald Glover, known in the music industry as Childish Gambino, joins a Spider-Man: Homecoming cast that currently includes includes Tom Holland as Peter Parker, Marisa Tomei as Aunt May, Robert Downey Jr. as Tony Stark, Michael Keaton as a mystery villain (believed to be the Vulture), Kenneth Choi as Peter’s high school Principal and Zendaya as a character by the name of Michelle. There’s also mystery roles for Michael Barbieri, Laura Harrier and Tony Revolori. Scripted by Vacation writers and directors John Francis Daley and Jonathan Goldstein, Spider-Man: Homecoming will, according to Marvel Studios President Kevin Feige, feature characters from throughout the MCU. Among those rumored to appear is the Tinkerer, a Spider-Man foe who originally appeared alongside the Vulture all the way back in 1963’s “The Amazing Spider-Man” #2. At the moment, no actor has officially been cast in the part, however. Look for Spider-Man: Homecoming to hit regular theaters and IMAX on July 7, 2017.
Who do you think Donald Glover will play in Spider-Man: Homecoming? Speculate away in the comments below and check back for details as they become available!